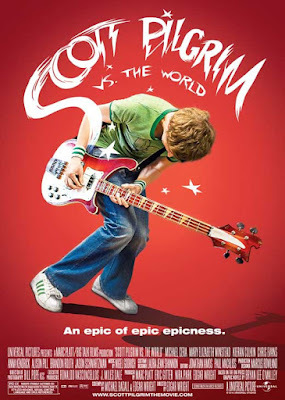 On the glorious, frantic, epic epicness of Scott Pilgrim vs. the World. Also discussed on this episode: Harmontown (2014), Alone in the Dark (2005), American Sniper (2014), John Wick (2014). Ant-Man (2015).